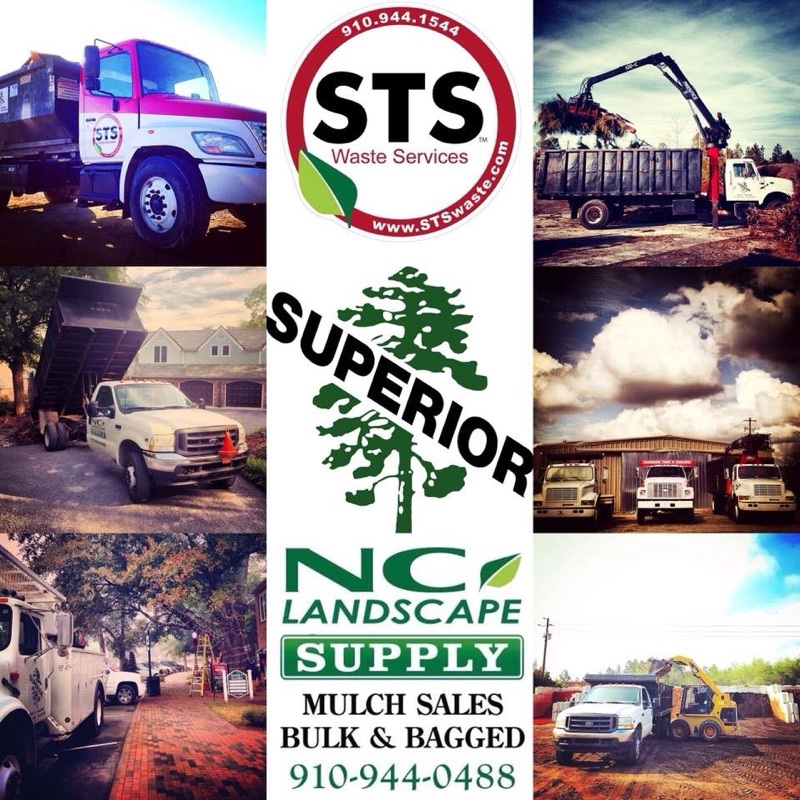 We are here to help you with all your Tree & Dumpster rental needs. We are highy experienced in all the services we provide. 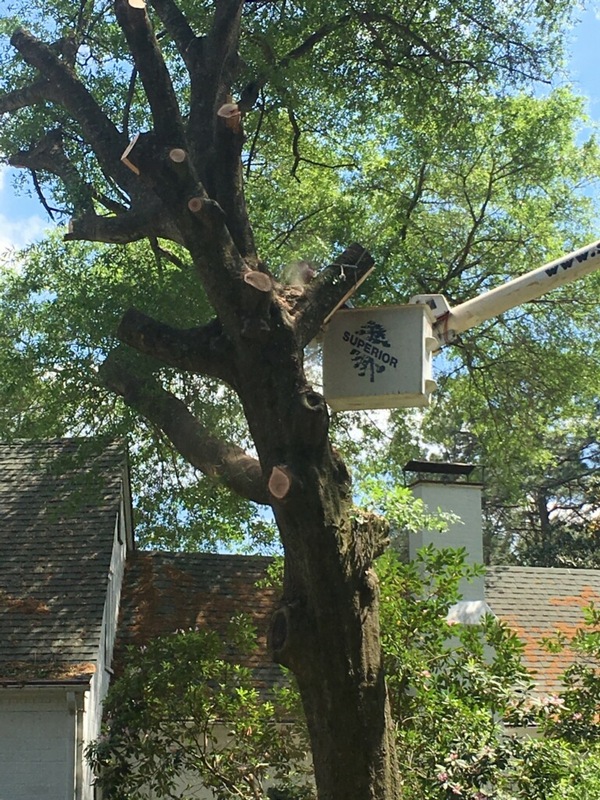 We are fully bonded and insured for our customers protection and have been a Licensed Tree and Dumpster Service for over 20 years. Our no-topping policy will ensure that your trees have the look you desire without compromising the integrity or health of the tree. With top of the line equipment and experience in climbing, we specialize in difficult removals. 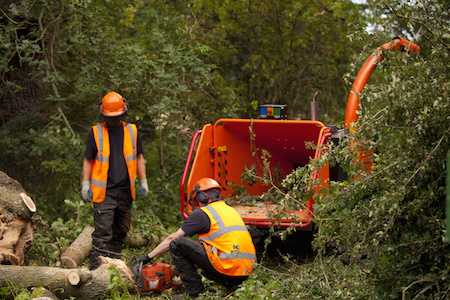 From demolition jobs to any kind of debris clean-up. 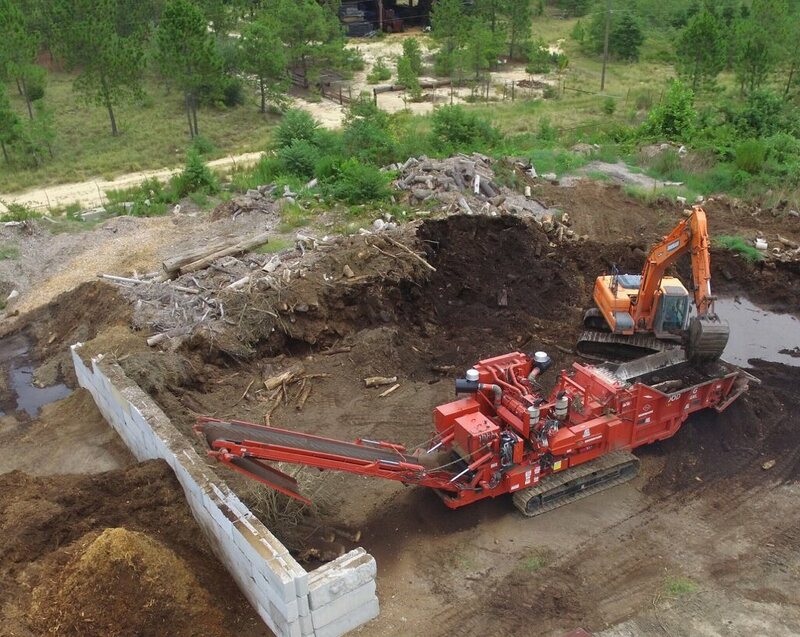 Superior Tree & Hauling has grown into a well respected Demolition contractor. 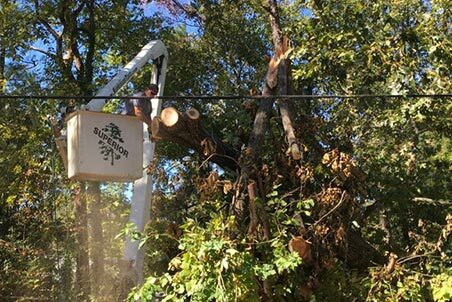 Stephen Farr, owner of an Ohio-based tree service, quickly gained respect in the Sandhills after a short family visit turned into an extended stay due to the 2000 ice storm. With his pickup truck and chainsaw, Stephen made use of his time helping residents clean up the storm damage that had turned many homes and businesses upside down. During this time he fell in love with the area and had gained so much respect from his new clients and friends, he knew the move from Ohio was imminent. With eight trucks, three stump grinders, three chippers, two 65 ft. bucket trucks, debris clean-up grapple trucks with trash containers, and now a Morbark 800 Horsepower Tree Grinder, over 90% of the trees we cut get recycled. Superior Tree & Hauling continues to have a reputation for safety, attention to detail, and customer satisfaction. 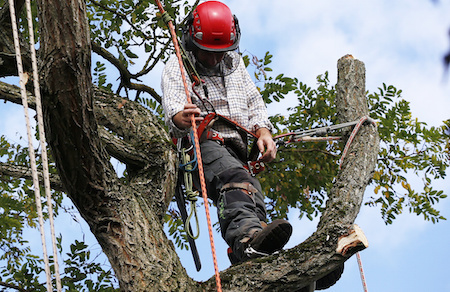 We have the knowledge, experience, and equipment to solve the most challenging tree problems. 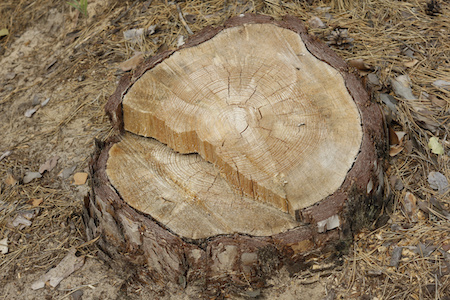 Stephen is a Certified Arborist and Certified Green Professional. This schooling and experience should make our customers feel confident they made the right choice every time. We are fully insured and bonded with a $2,000,000 insurance policy for our customers protection and can be provided on request.